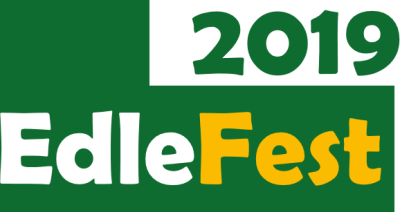 Edlefest is organised by Friends of the Church on the Hill, Edlesborough, who are part of the EDaN group (Edlesborough, Dagnall and Northall) – a team of volunteers who act under the umbrella of the parish council, with the aim of ensuring the church building is actively used by the local community. Their mission statement is to encourage more people to visit the church, increase usage and awareness in order to preserve its long term sustainable future. Alongside the building's owners, the Churches Conservation Trust, we are trying to create a wide range of events that can be held there, to open the building up to the public. In order for events to continue and ideas grow, the building needs to be able to accommodate audiences and visitors with wider needs, so we aim to add more facilities such as permanent toilets. EdleFest evolved to tick a few of these boxes: encourage visitors, open the building to the public and raise some money to secure its future.